PASCAR Task Force Hypertension: Report and Plans for 2018 - 2021 will soon be available. 2005 estimate of the World Health Organisation regional office for Africa (WHO-AFRO), and it is projected to be 125.5 million by 2025. This increasingly high prevalence of hypertension is coupled with very poor awareness, and low treatment and control rates across Africa.3-6 Hypertension therefore stands in this region of the world as the most common cause of stroke, congestive heart failure (HF) and chronic kidney disease, and poses additional challenges on the longstanding burden associated with communicable diseases and the ongoing HIV/AIDS pandemic. Since the United Nations high-level meeting to raise international awareness on the fact that premature deaths from non-communicable diseases (NCDs) reduce productivity, curtail economic growth, and pose a significant social challenge in most countries, African governments are opening political windows that need to be used as an opportunity to develop and implement policies for the prevention and control of hypertension and other NCDs. 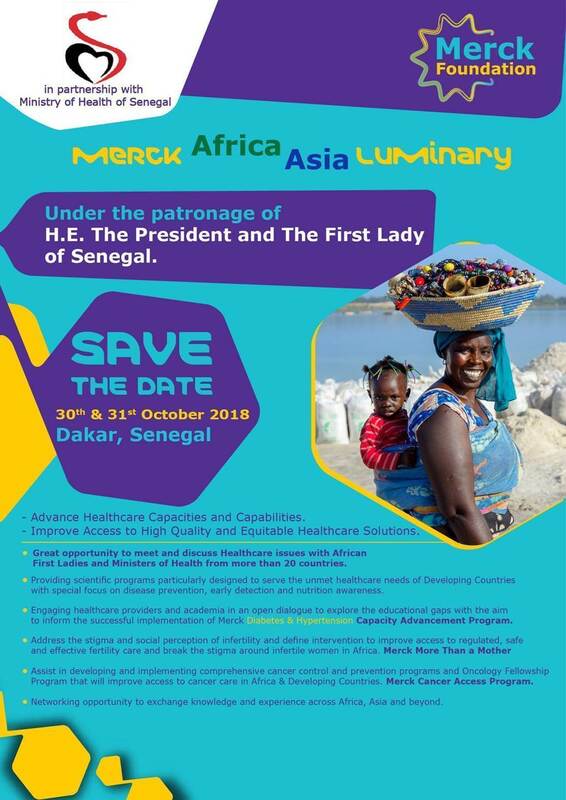 As the leading continental organisation, the Pan-African Society of Cardiology (PASCAR) has made a real evaluation of the condition and prioritised hypertension as the highest area of priority action to reduce heart disease and stroke on the continent. The PASCAR roadmap on hypertension aims to develop simple and practical hypertension management guidelines, and improve health systems and policies within the World Heart Federation hypertension roadmap framework (appended). This implies that African needs are not just for further consensus statements, reviewing the evidence, but practical guidance on how to implement strategies that translate existing knowledge into effective action and improve blood pressure control and cardiovascular (CV) health in general, as suggested by the WHF primary goal of a 25% reduction of CV mortality by the year 2025. It is in this vein that the PASCAR Hypertension Task Force meeting was held in Nairobi, Kenya, on 27 October 2014. 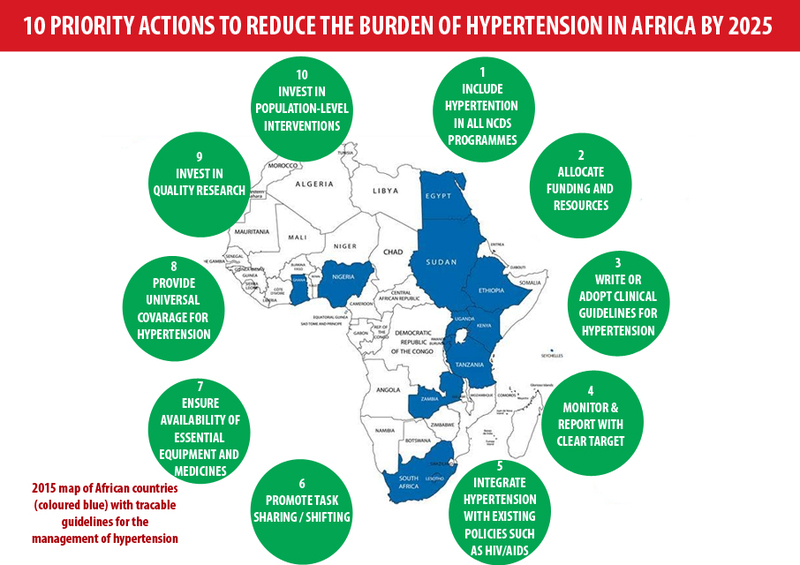 This event brought together hypertension specialists, guideline methodologists, and clinicians, who reviewed existing guidelines and mapped the next steps in the development of a roadmap for the control and management of hypertension in Africa. 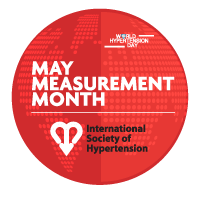 May Measurement Month is an initiative led by the International Society of Hypertension aimed at raising awareness around blood pressure worldwide and took place for the first time during May 2017. Now the groundwork is being laid for MMM18 which will take place throughout May 2018.